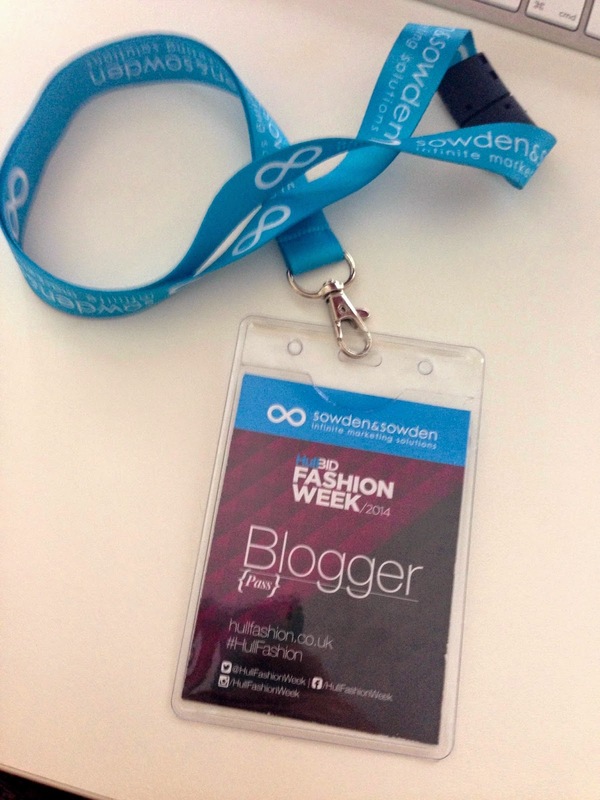 If you have read my previous posts you will know that I have been working wish Hull Fashion Week. 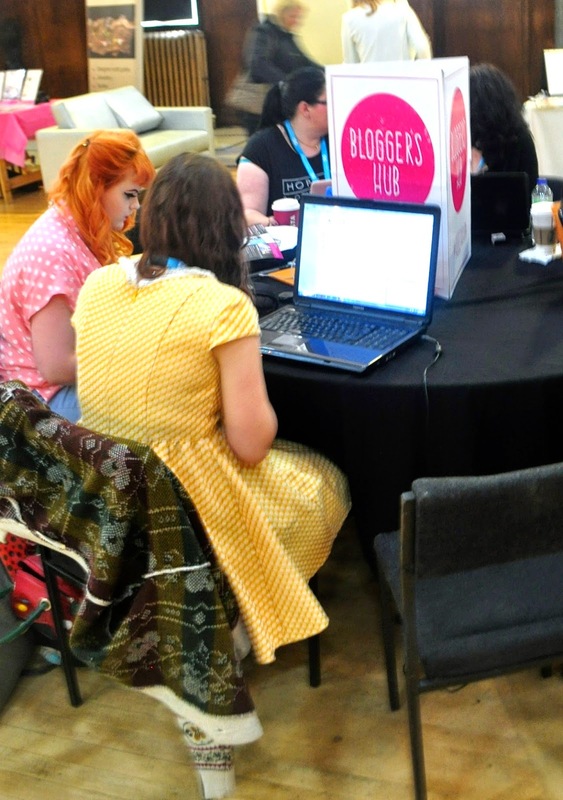 I have been organising the Blogger's Hub. This involved contacting Hull bloggers and organising and arranging for them to come along to the Fashion Week finale and blog live from the event. I contacted all the Hull bloggers that I previously knew and put the word out on Facebook and Twitter for others to get in contact with me. 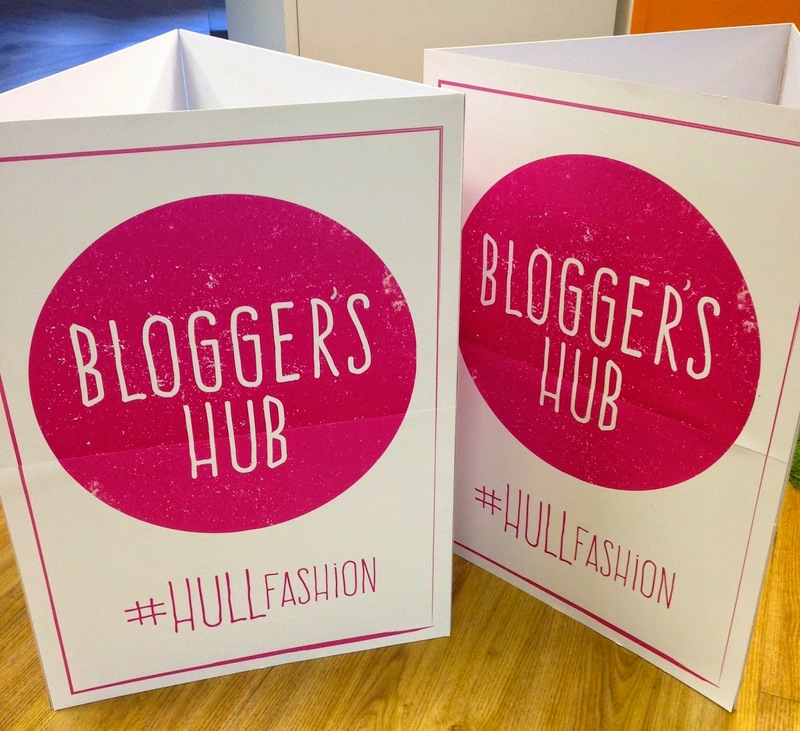 I got a lovely bunch of 11 bloggers that live in and around Hull that were all excited to be involved. After what seems like 10000 emails (mainly from me) we had some form of plan as to how the day would run and what everyone would be doing. I allocated everyone a section of the day so that we didn't have too much repetition and all the girls got to work. We all had such a great day. It was so so much fun, I loved the whole day, even though I was slightly frantic running around like a crazy woman! ( I love it really haha). I managed to chat we all the girls but I'm really looking forward to our next meet up ! Which will hopefully be soon. If you want to read any of the posts they are all on the Hull Fashion Week website: www.hullfashionweek.co.uk. 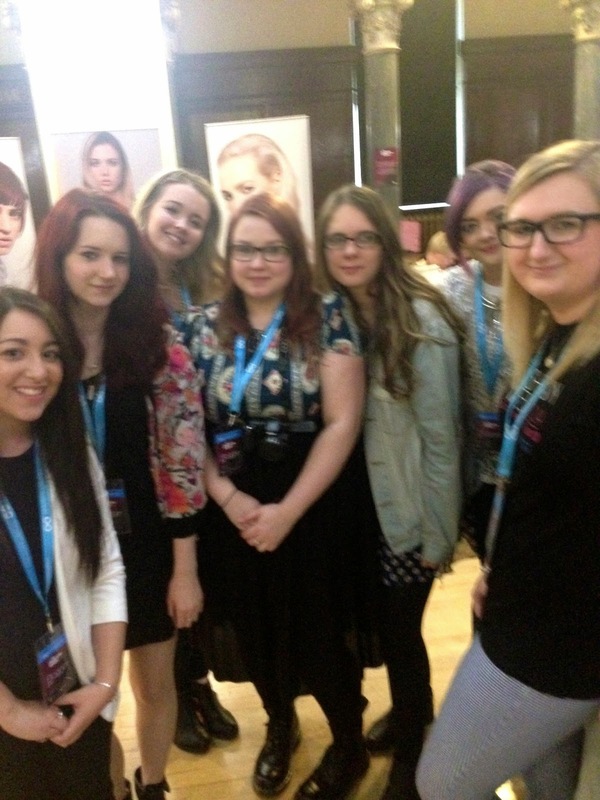 I would also just like to say thank you to all the lovely bloggers that came. You are all amazing and I am enjoying all of your posts! Here is a few snaps of the Blogger's Hub. I am going to give the catwalks, markets etc there own posts as I think I took about 300 photos :). Charley being so beautiful ! 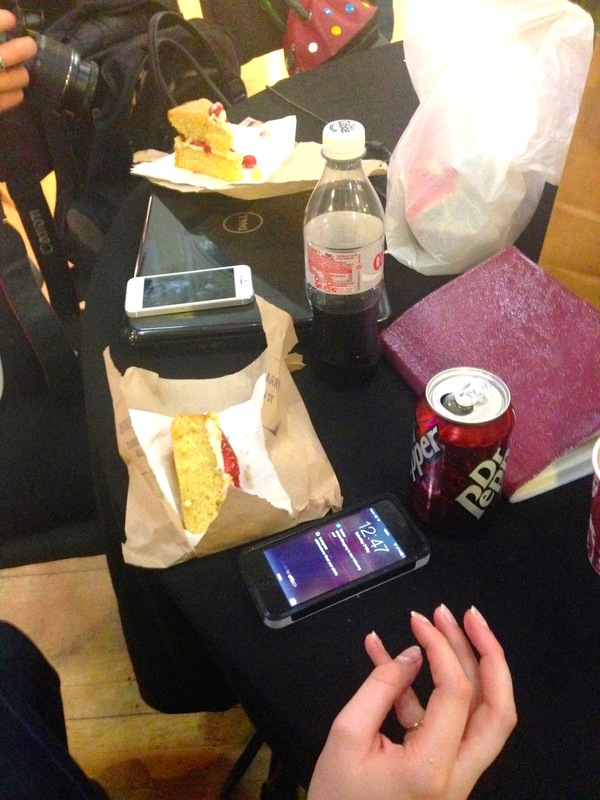 Bloggers hard at work once again. Hope you are enjoying my Hull Fashion week posts ..